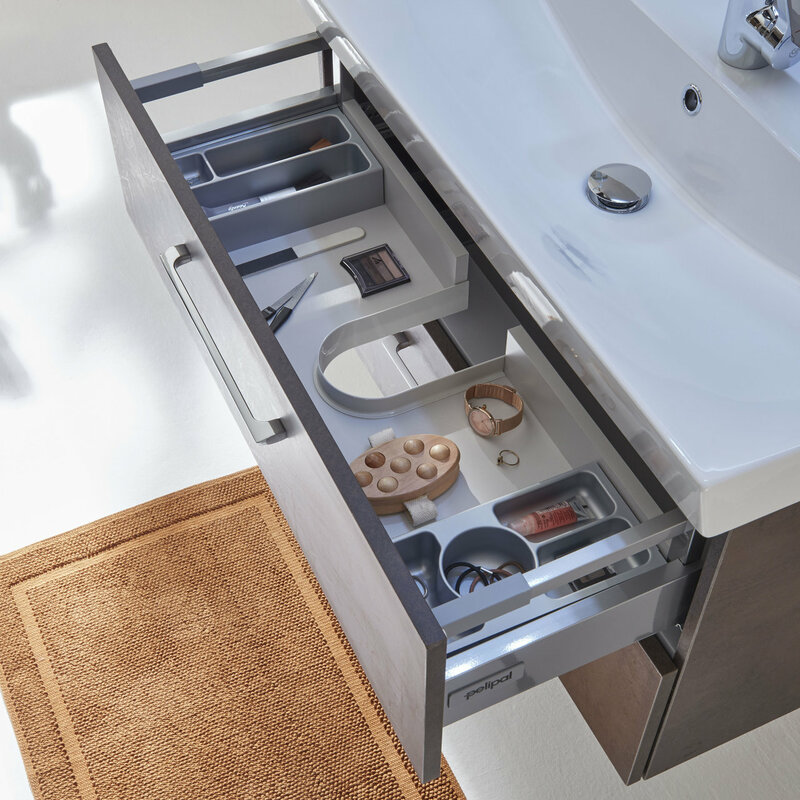 Pelipal would like to present its new space-saving wonder, the SOLITAIRE 6910. 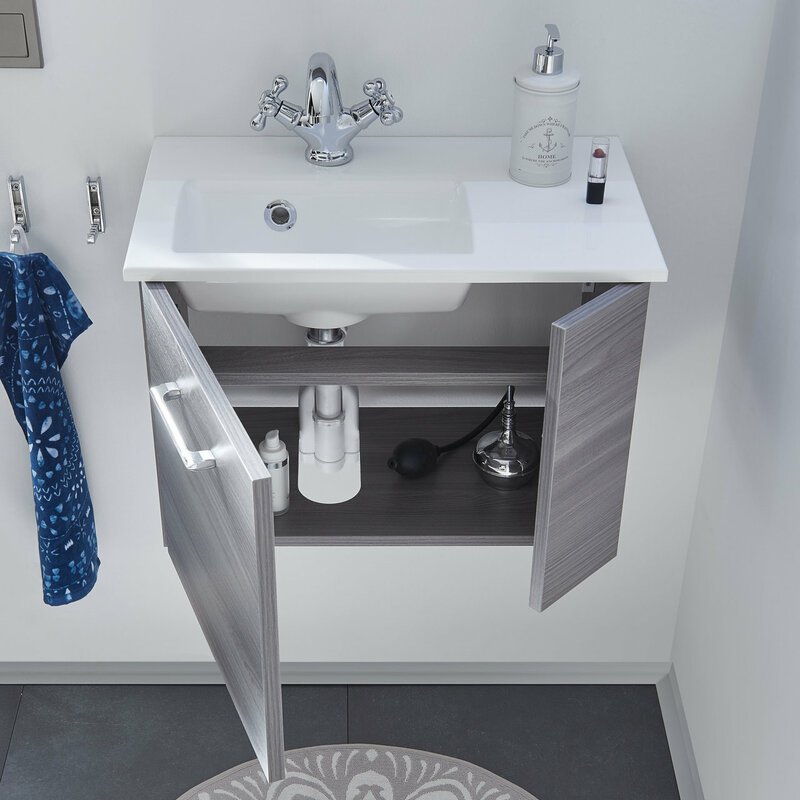 With washing areas in various sizes, there is a modern, intelligent solution to suit any space. 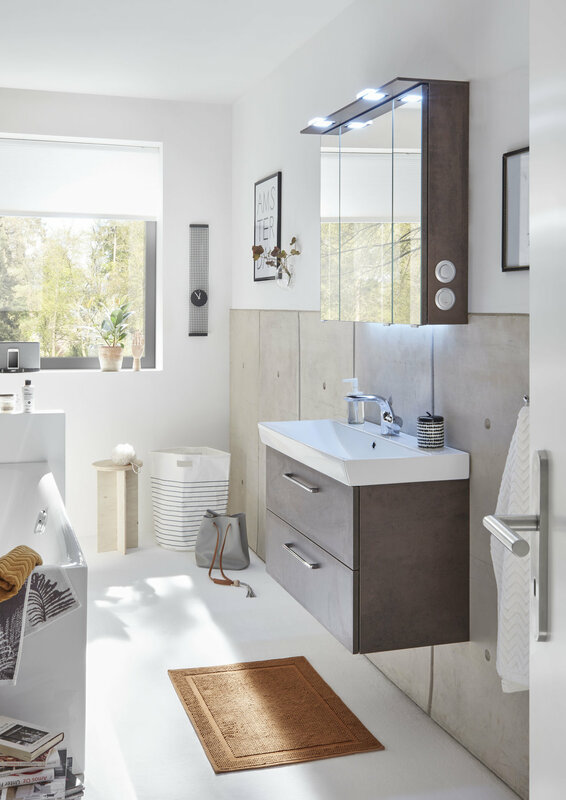 In particular, the models with a reduced depth offer new design possibilities, which are even in high demand in the usually confined spaces of old bathrooms. The linear design has an elegant look and can be paired with a wide range of front panel and carcass décors to suit one’s own design preferences, from classic white, through warm Ribbeck oak, to the extravagant Oxide Ferro. 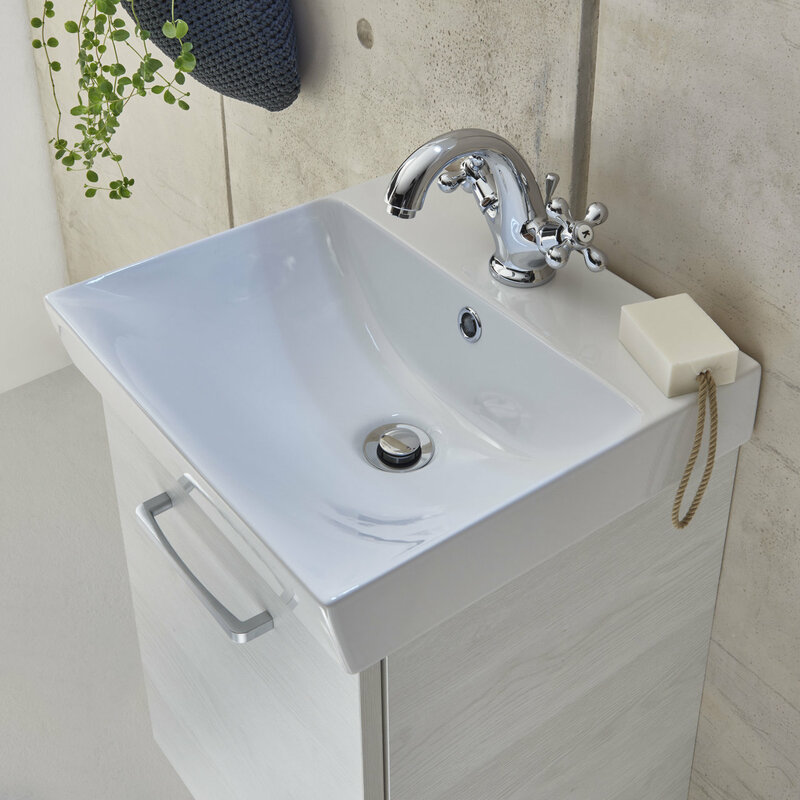 High-quality washbasins made of mineral marble, ceramic or Krion add the finishing touches to the ensemble. This environmentally friendly material is similar to natural stone and has a soft touch. The special composition gives KRION something very special for a cozy feeling in your Bathroom.